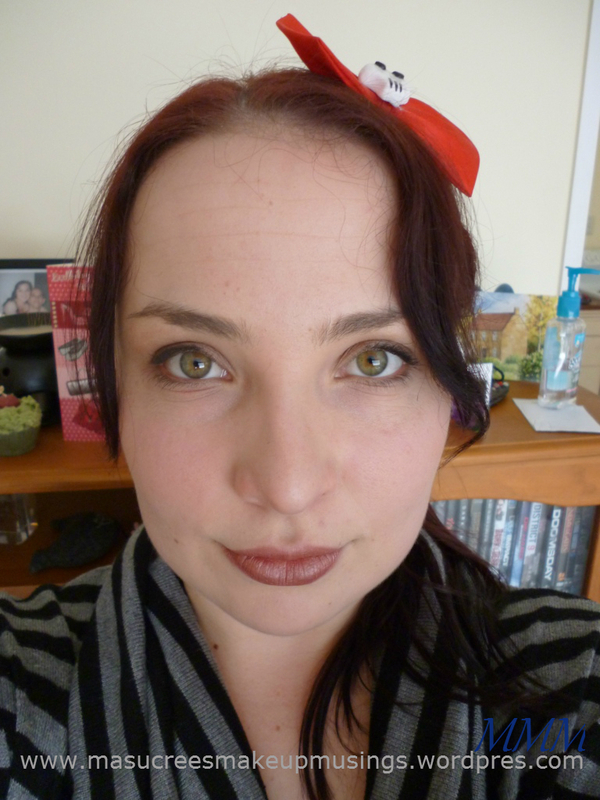 Today’s lipstick of the day is L’Oreal Brazen Bronze. 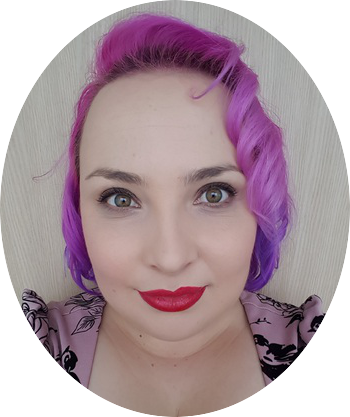 I got this lipstick as a freebie from a L’Oreal gift set. 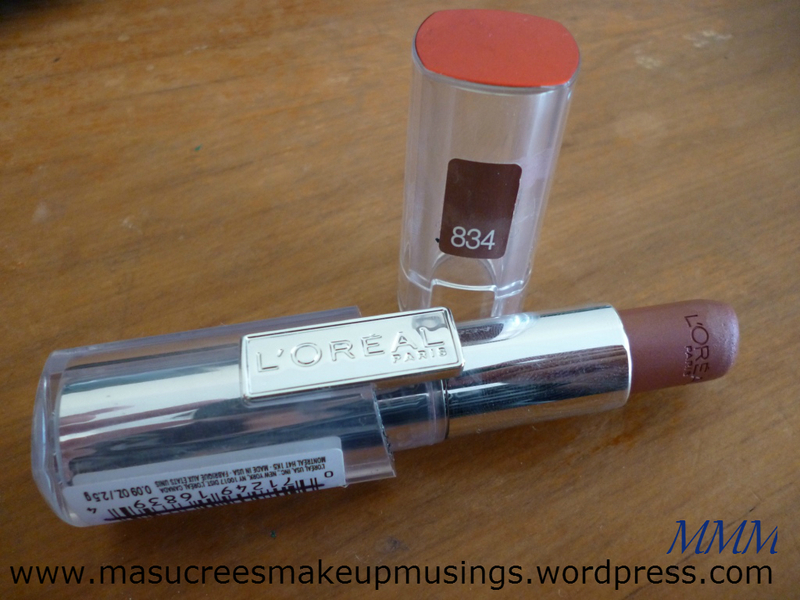 Most of the time I dont’t have high hopes for freebie lipsticks so I ignored it especially when I saw it was sort of brown. 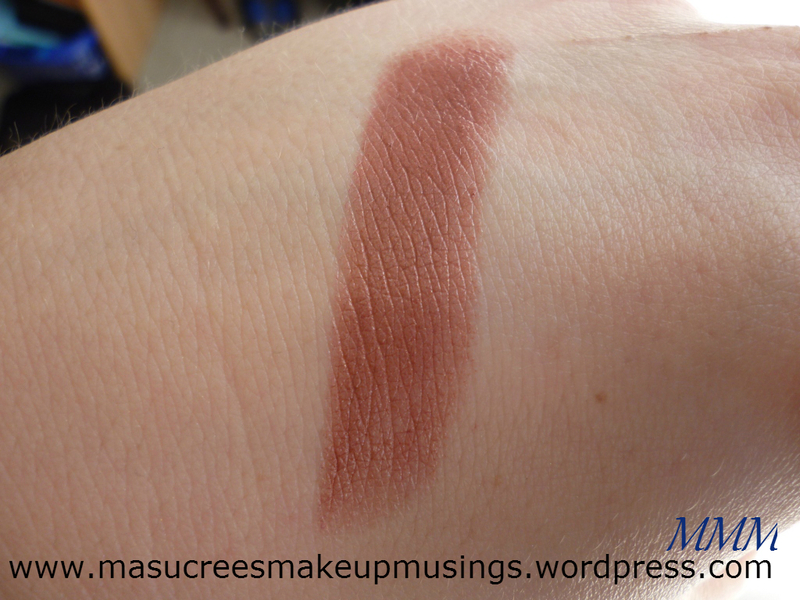 However as with all the lipsticks I’ve dug up over the week I have been pleasantly surprised. The packaging to be honest is kinda meh and these lipsticks usually go for $20 odd NZD. But I got it for free so I’ll keep quiet. And if you’re interested the clip was in my hair. 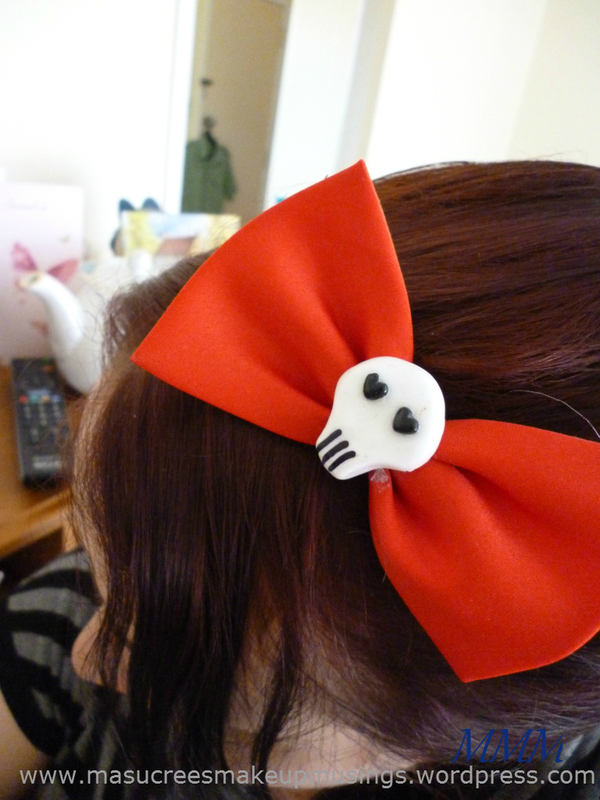 The skull was made by me and added to a bow tie, which was then made into a hair clip. Thanks for stoppibg by,hopefully tomorrow I will have a nice bright colour for you. See you even make questionable browns look fantastic!! Wow I usually steer clear from frosts but this looks incredible on you! And your eyes are mesmerizing haha!